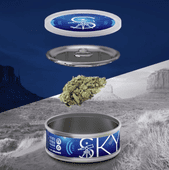 TODAY @SKY: 30% OFF FLOWER When You Mix 3 Or More Strains! 20% Off Baked Bros! Now accepting all major credit and debit cards! 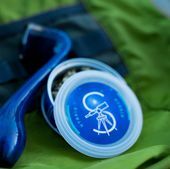 **We have a passion for Cannabis and Care! 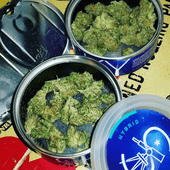 ** Welcome to Sky Dispensaries - Phoenix Medical Marijuana Dispensary in Phoenix! 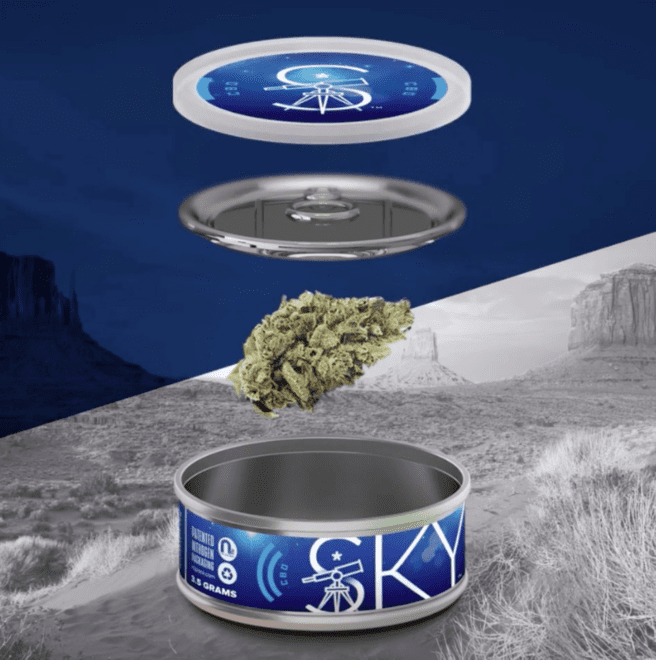 We strive to provide the highest quality medical marijuana and deliver the best value in the state of Arizona. Try us out, and see the difference...we hope to become your favorite destination for education and purchase of medical cannabis products. 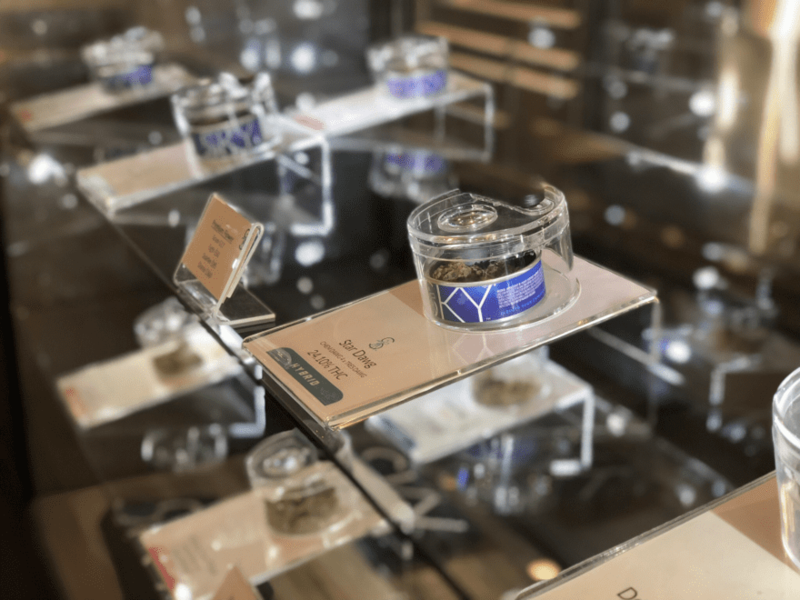 Visit one of the best AZ Medical Marijuana Dispensaries in Phoenix! Our dispensary is conveniently located on the Southwest Corner of N 32nd Street & E McDowell Rd. We hope to see you Soon!